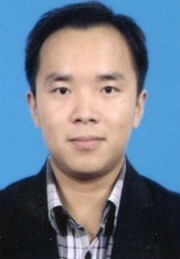 Sheng Liu received his M.S. 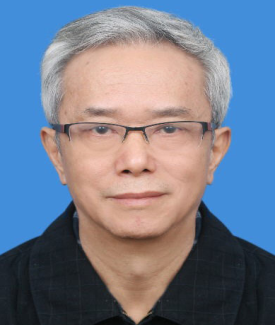 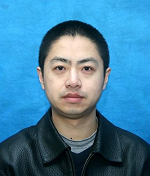 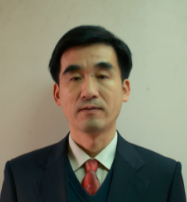 degree in computer science from Hua Zhong University of Science and Technology in 1999, and his Ph.D. degree in computer science from East China University of Science and Technology in 2008. 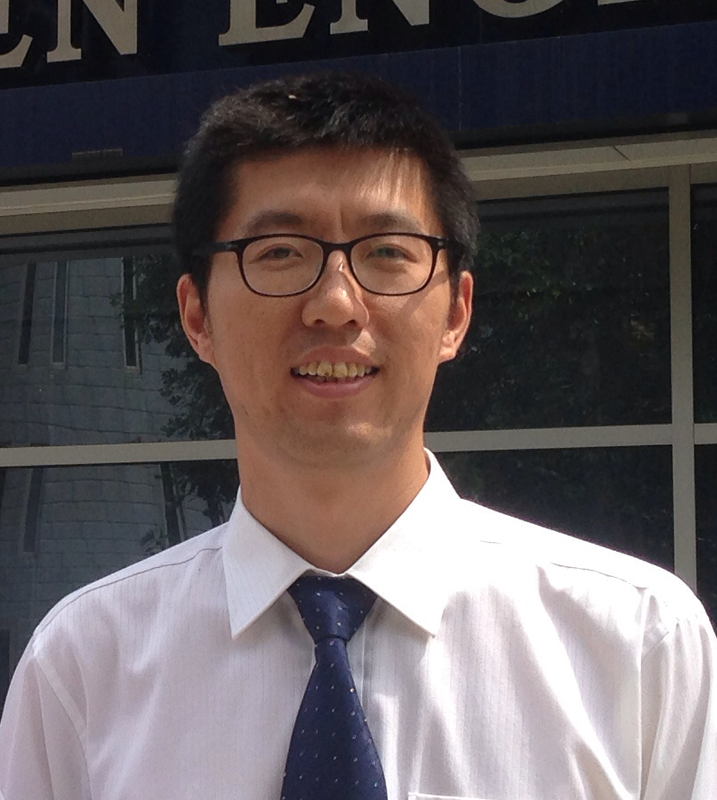 His research focuses on optimization theory and evolutionary computing.